The Fat One is back with plenty of nattering, some So-So questions and a few voiceletters. Happy Stovepipe Hat Day. 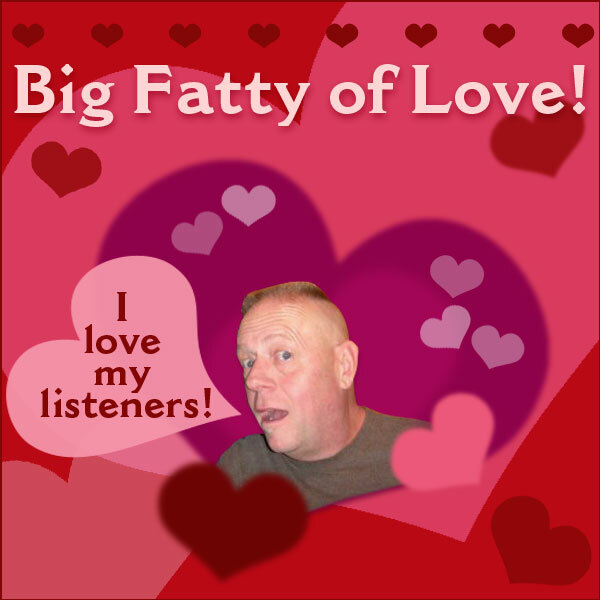 Posted by Big Fatty in Podcasts on February 12th, 2019 ‌ Both comments and pings are currently closed. Just to be 100% clear…I was asking if you read an actual paper, newspaper. Still not sure if you meant the paper on your pc. If you want to sound smart, correct people when they say chomping at the bit. Tell them it is actually champing at the bit. All the best for moms procedure. I’ve got crazy hands here…one last one. The toilet is an easy fix KB. Did he just turn the water off? Could be a simple as cleaning the area around the rubber suction bit, or replacing it. Isn’t Shartmouth one of those hoity toity universities?